...Come Experience the Wealth of Our Quiet, Natural Surroundings! "Lake Bonnet Village is intended for and operated for residents 55 years of age or older as defined in the Fair Housing Act." 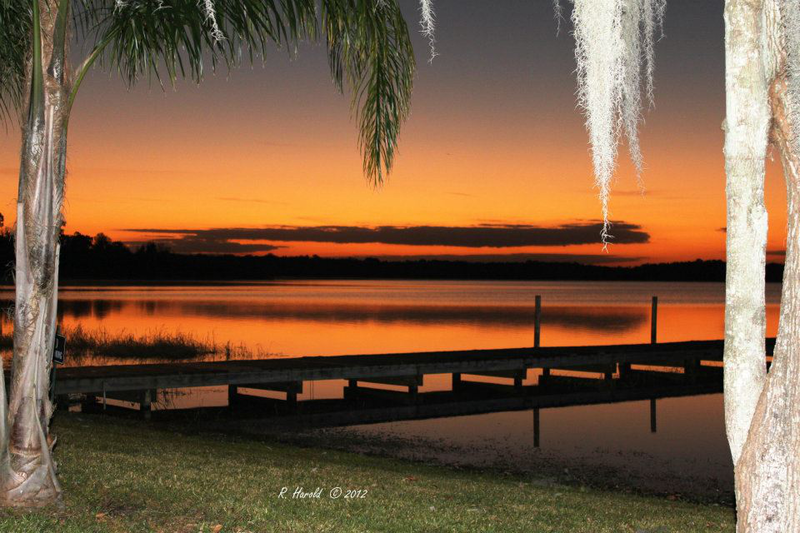 Lake Bonnet Village lies along the shores of a pristine, spring-fed lake in scenic Avon Park near Sebring, Florida. The waterside location is surrounded by beautiful oak trees and abounds with local wildlife. Lake Bonnet Village is the destination of choice for RV'ers and Manufactured Home Owners seeking small town charm and rural character. Whether you come to enjoy the excellent fishing and canoeing or the local water sports, take in the wide variety of recreational opportunities of the Avon Park/Sebring areas, take advantage of the many Floridian sights and attractions or you just want to relax in peaceful surroundings - Lake Bonnet Village is the place to be! If you are looking for a lovely, friendly place to retire or relocate, the Manufactured Home or RV Resort areas of the Park are perfect for you. 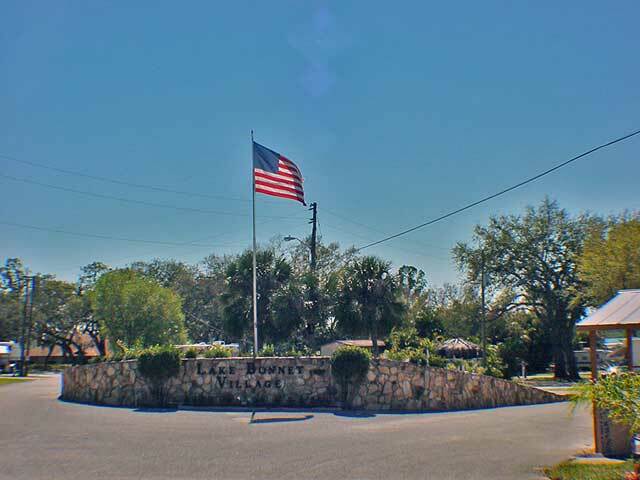 Lake Bonnet Village also offers buyers the opportunity to become one of the resident owners of the Park. Both sections of the Park allow residents and guests access to all Park facilities and activities. The RV Resort also provides sites to accommodate up to 40 foot rigs for people wishing to stay a few days, a week or longer. Enjoy over 2000 feet of Resort-owned lakeshore. Many RV sites offer full views of the lake and all feature water, 30/50 amp electric and sewer hookup. Lake Bonnet Village also has spaces for your double slideouts. Guests enjoy access to the pools, hot tubs, laundry facilities, shower houses and a large Community Hall and Lake Bonnet Hall, both overlooking the lake. A boat ramp and docks are available, as well.